Margaritas are a weakness and I love any day that gives me an excuse to have one mid week. 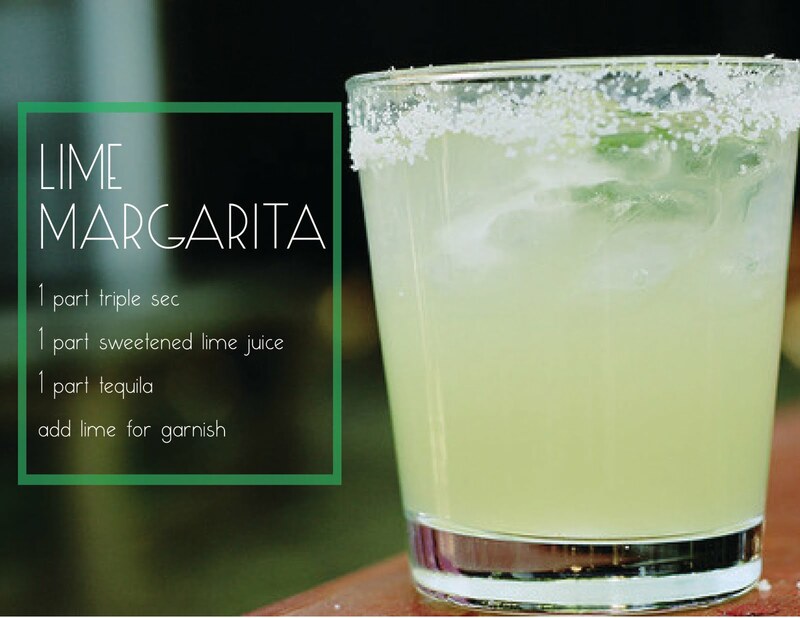 Spoil yourself with a splash or find the other pretty treats complimenting margaritas below and treat yourself. Happy Cinco de Mayo! I know it's only 11am here, but I would LOVE one of these right now. Yummm....thanks for sharing! This would be great to make for a backyard bbq.